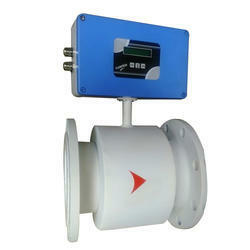 Flow range: 0.2 TO 2500 M3/Hr. 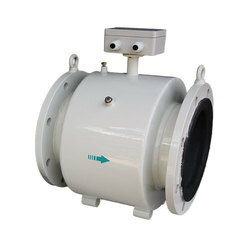 Banking on years of understanding of this domain, we provide the premium quality of Magnetic Flow Meter. Accuracy (%): +/- 0.5% F. S.